Many parents will be forced to make alternative arrangements for their children on Tuesday as the sickout by teachers enters its second day. The public school system was severely disrupted on Monday as most of the island’s 23,000 public school teachers stayed away from the classroom over what they perceive to be the Government’s disrespectful and high handed stance in their ongoing wage negotiations. The teachers have rejected the 16 per cent increase being offered over four years by the Andrew Holness-led Government. On Monday, some parents were forced to leave work early to pick up their children while many did not bother to send them to school. Based on correspondence received by Loop News on Sunday, the industrial action taken by teachers is sanctioned by the Jamaica Teachers Association (JTA). 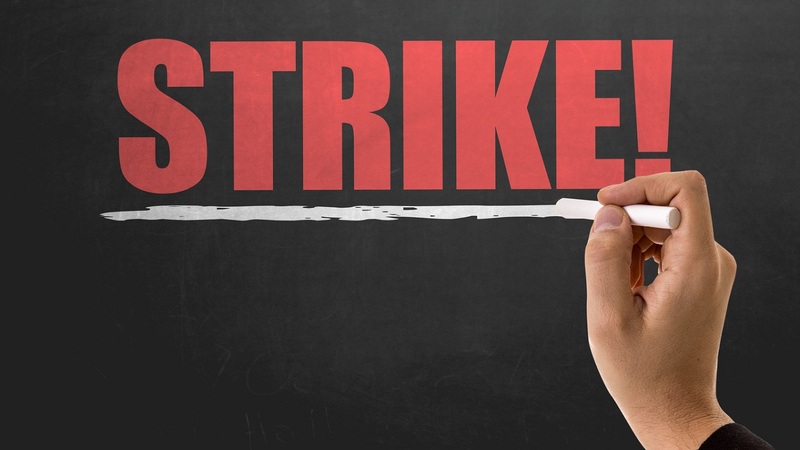 Related article :POLL: Do you support a teachers' strike? 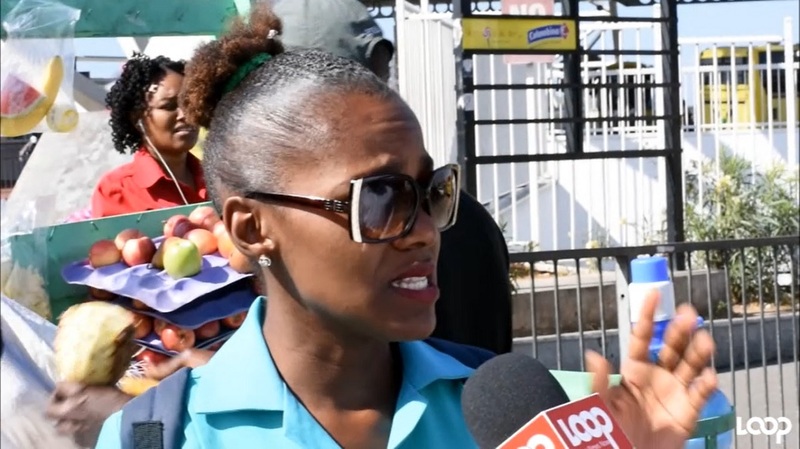 Speaking on radio Monday afternoon, JTA president Georgia Waugh-Richards said she had taken note of media reports that teachers had not shown up for work. She said JTA officers were in the field trying to ascertain exactly what was happening. Meanwhile, the Opposition People's National Party (PNP) on Monday described the growing rift between the teachers and the Government as a "crisis of governance." 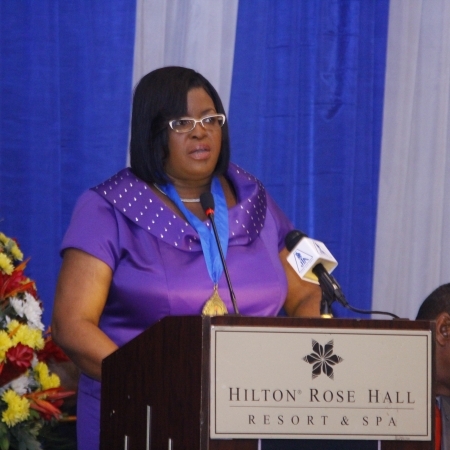 "This government has created an unnecessary crisis in the education system weeks before the GSAT exams and less than a month before hundreds of Jamaican students will face their CSEC (Caribbean Secondary Education Certificate) sittings in failing to arrive at a settlement of the ongoing impasse with educators," said a statement from the PNP. The opposition is urging the Government to quickly return to the bargaining table to settle the impasse. 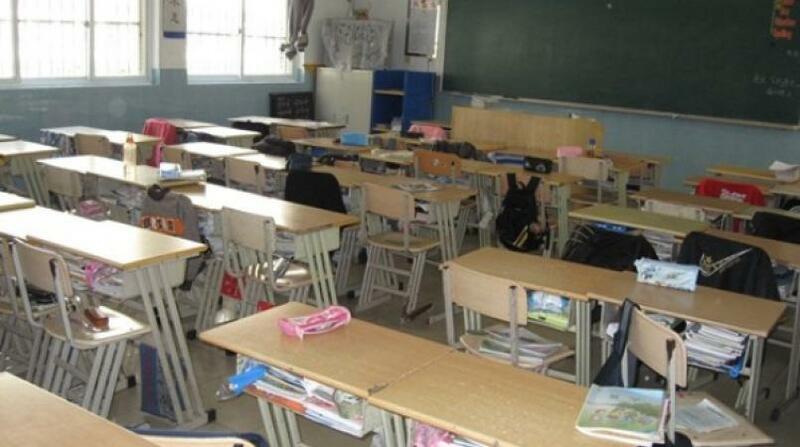 On Monday, the Ministry of Education was forced to put contingencies in place in an effort to lessen the fallout from the mass absence of teachers. The plan saw Regional Response Teams comprising officers from the Education Ministry, select tertiary institutions, secondary school student bodies, and the National Parent Teachers Association taking charge at some institutions. The ministry said the contingency plan covered 760 primary, all-age and primary and junior high schools, and 171 high schools. In the meantime, the National Secondary Students' Council (NSSC) cited upcoming examinations as a major concern for students as it pleaded with the JTA and the Government to quickly settle the dispute. In a statement issued Monday, president of the NSSC, Antonette Dennis, said that although the teachers' plight is understandable, students should not be put at a disadvantage. 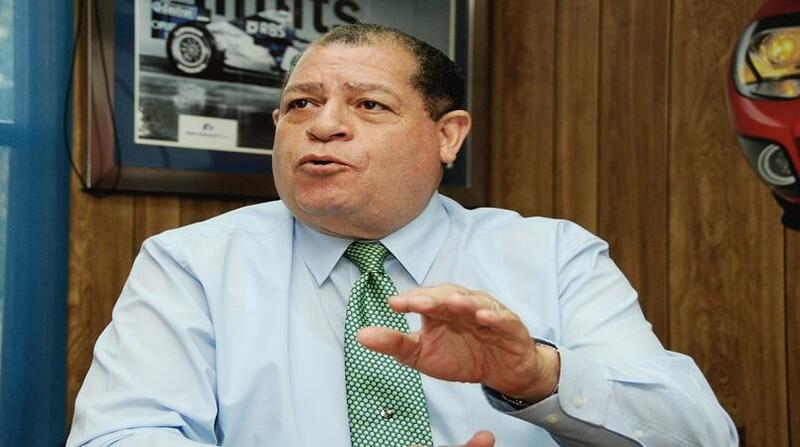 "Though we understand the current discontentment of teachers, we hereby supplicate the JTA and other unions to desist from taking such actions at this particular time," Dennis said. "It is essential that the academic future of students be considered, especially as we approach the examination period. Any industrial action taken by teachers will be detrimental to the largest subdivision of the educational system - the students," she stated. "The council also urges the Ministry of Education to continue dialogue with the JTA and any other key stakeholder in a bid to expeditiously establish a mutually amicable agreement. This move will ensure that students are not deprived of their teacher-student contact sessions, and will further decrease the levels of anxiety being manifested among our peers," the statement added.